Happy to bring a guest post from Sarah Saker, she’s a business coach and freelance writer. She talks about supercharging your content marketing and these tips are golden! Of course, you have a content marketing strategy, and you are fully engaged and vested in it. The first six months have gone well, but lately, you have noticed that everything you put out sounds, well, the same as everything else. Apparently, your followers have noticed too, because traffic numbers are flat, no one new is subscribing to your newsletter, and conversions are low at best. What do you do? 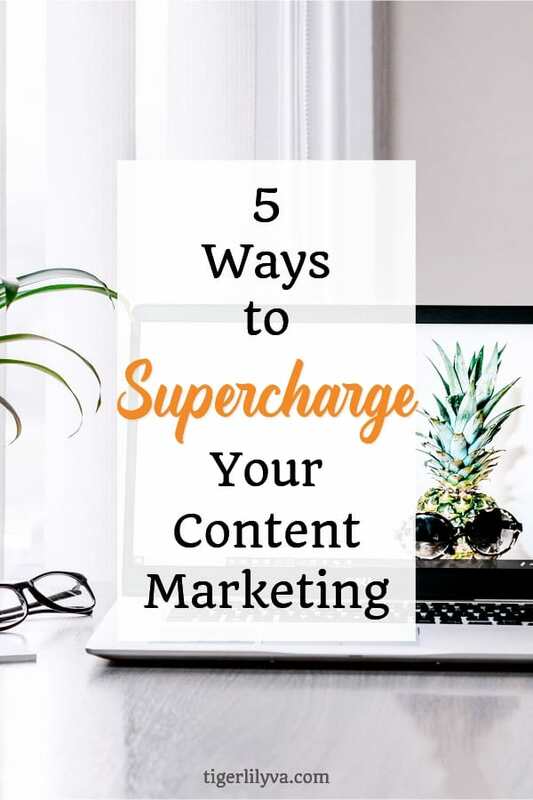 You need to supercharge your content marketing strategy and give your followers and new ones something new to look at. Practice first: Just because it Is live video does not mean it must be unrehearsed. Prepare ahead of time and practice timing, choosing your words carefully, and keeping a friendly tone that is not nervous. Keep it short: Remember, people’s attention spans are short on social media, which is why shorter posts get better responses. It is the same with video. Anything longer than about 90 seconds and you probably have lost your audience. Make it relevant, exciting, or both: If you are skydiving or driving a race car, your video need not be relevant, but don’t share dull aspects of your life or business. Keep it exciting and relevant to keep follower interest. 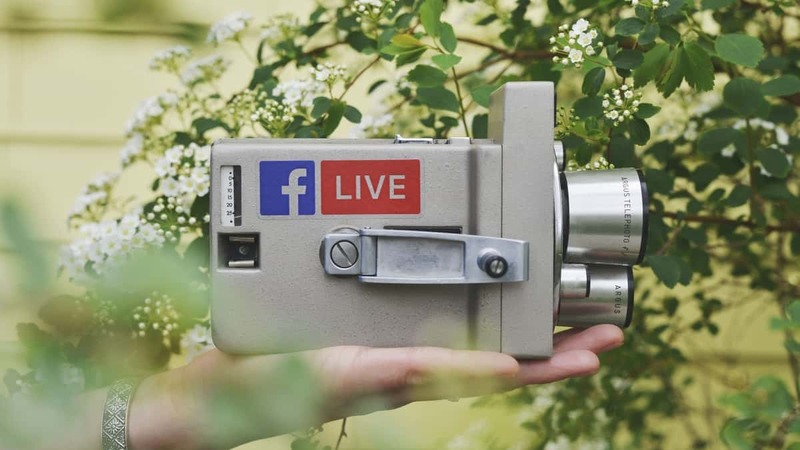 Live video can be a great tool, but don’t overdo it. Make it something your followers look forward to so they tune in each and every time. Yes, every website and every post really should have photos. What makes yours stand out from the rest? If you scroll through social media, you will see what kind of photos are popular by the number of likes, shares, or retweets depending on the network you are looking at. Pinterest and Instagram are great places to see what is trending. When you share your photos, use a blend of what is popularly combined with things that are unique. 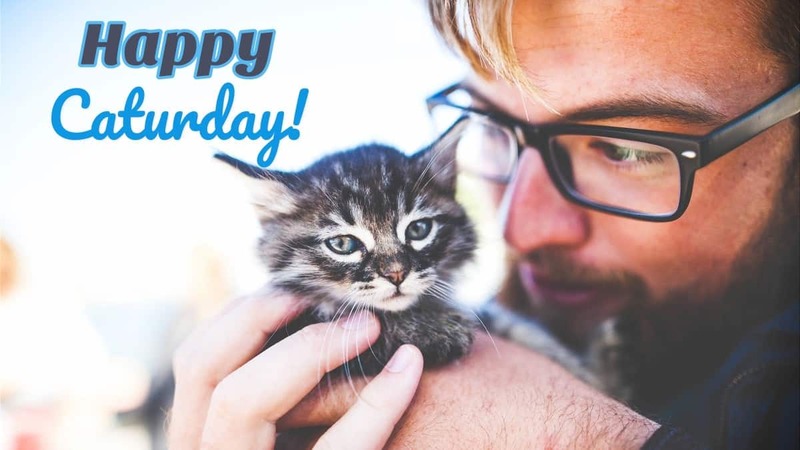 Cat photos and videos may always be popular, but make sure you can make them relevant to what you do. That’s right. 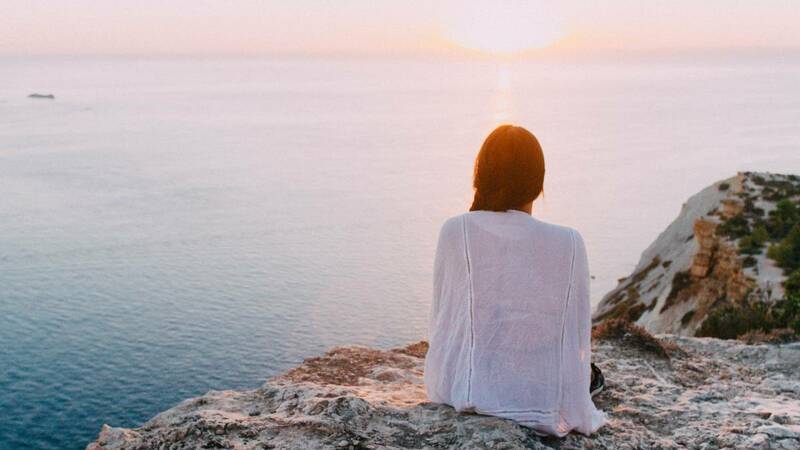 Sometimes a sister site or a new blog that talks about the same things you have already been covering by your content not only gives your followers and new ones a different perspective, it can increase your creativity as well. How do you do it? Select a domain name that is related to yours or embodies one of your values. Of course, you will have to do a domain name search to make sure it is available. If it isn’t, play around with variations of the name, but be careful to make sure that running it together or using initials does not create a humorous or embarrassing combination. Creating content on your site that links to the new site and vice versa creates a clear relationship that Google can see, and lends authority to both sites. You can use the sister site to enhance your content marketing strategy by posting more general topics and using your original site as a source. You do have hobbies outside of work, right? Everyone does, including your customers, and probably many of them can relate to your hobby even if it is not something they do themselves. How does what you do in your off time relate to your business? Can you draw some analogies there? You can make these relationships through blogging, live video as mentioned above, or some photo or video essays. You show yourself as a human: we like to buy from people who are like us or who we can relate to. Sharing hobbies is a great way to do this. You illustrate work/life balance: It is good for your customers to see you have interests besides business. You show that you are about more than money. You inspire empathy: your customer can put themselves in your shoes because of what you do, and that begins a type of relationship, one that allows you to partner with them in business instead of just selling to them. Sharing hobbies can at first seem daunting, especially if you are an amateur at what you do. Don’t worry, your audience can still relate. Everyone starts somewhere, and even failure shows your humanity and humility. If your visitors and conversion rates are flat, maybe you are not targeting the right keywords and audiences anymore, or perhaps you have saturated that market and need to find a new one. First, ask yourself if your concept marketing persona matches the persona of your current customers and followers. If it does not, brainstorm about why. It could be that your content is not reaching your desired audience, or perhaps you should revise your content persona. Second, ask yourself if there is a segment of the market you are missing. Your content could be reaching a new audience you didn’t even think would use your products or services. Intentionally targeting them in the future could change your business entirely. Finally, ask yourself if there is another segment of customers you are not reaching but should be targeting. If a particular demographic is lacking in your social following, ask yourself why, and how you might reach out to them and make them your customers too. Content marketing is important, but it can get stale if we let it. Every now and then it pays to take a look at your strategy and supercharge it. Not only will it affect your bottom line, but you will be more engaged and energized as well. Let us know which of these content marketing tips you’ll try in the comments! Live videos and attracting pictures are a great technique. We have been witnessing that audience have shifted to videos than reading some blog posts. Thanks! This was a great guest post from Sarah. Glad to see you noticed the difference on your content to accommodate what your audience likes. Acquainted with Unique photos, refining seo and content marketing strategy. The new technique with live video is something and seems to be useful. Will look more into it. Thanks for sharing useful tips. Glad this was helpful, Vimal. Yeah, you are definitely right. Videos has taken over the internet and is making waves. Visual content helps in grabbing more user attention and it speaks louder than plain texts. By including relevant video in our content, we can make a strong relationship with the customers. Yes, every content should have photos and it makes it easy to understand. Social media platforms are one of the best ways for content marketing and it helps in attracting more readers. But, firstly you must have decent followers in your social media accounts. Here, I have learned some new techniques about content marketing. You have well explained the whole post. So glad this post from Sarah was helpful to you!